Thank you for your inquiry ! I will be in touch with you soon. Dream home alert! Peruse a wide selection of premier luxury home listings throughout areas such as Scottsdale, Phoenix, Tempe, Paradise Valley and more. Browse through current and stylish open loft designs for those looking for an ultra-modern, urban lifestyle in downtown Scottsdale, Phoenix and Tempe. 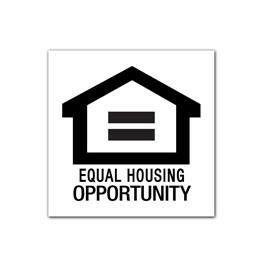 Single family homes available in great communities throughout the Valley. Various price points and layouts available, as well as different styles to choose from. Search for the perfect condo, patio home or townhouse in the desirable area of Scottsdale. Find residential lots, acreage, or rural parcels throughout Scottsdale and Phoenix metro areas. Monthly Newsletter - coming soon!